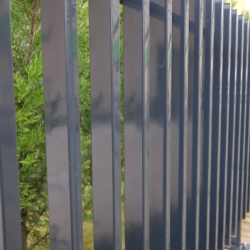 Though many individuals have a tendency to use the terms interchangeably, the fact of the matter is that vinyl and composite fencing are quite different from each other. 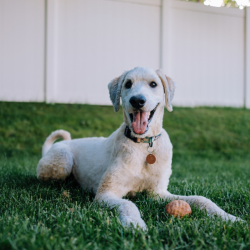 If you’re thinking about using one of the materials for your Arlington Heights, Illinois fence, it’s important to understand how the two differ. 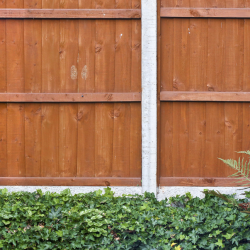 Below, we’re going to get into the specifics of both composite and vinyl fencing, comparing them so that you can decide which option is best for your home. Let’s get into it! 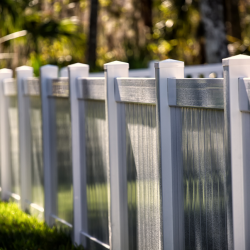 Composite fencing is made out of a combination of plastic polymers and wood pulp. Designed to possess a similar appearance to wood, it’s has a number of advantages. 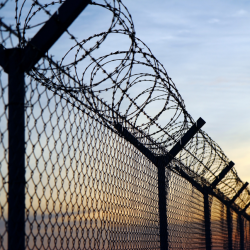 There is no shortage of benefits associated with composite fencing. This material is durable, weather resistant, and low-maintenance. Generally, composite fencing will last for between 30 and 40 years. It does so with little maintenance required. Typically, as far as maintenance goes, all it will need is a washing every now and then. 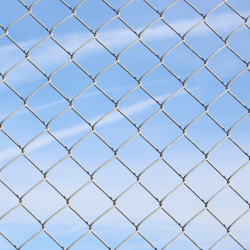 While it’s not entirely impervious to water and sunlight, composite fencing is still very resistant to the effects of weather. Unlike traditional wood, it doesn’t often suffer from rotting and warping. You can set it, forget it, and still expect it to serve its purpose. 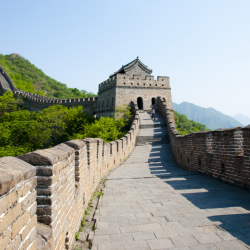 Aesthetically speaking, composite fencing is attractive. In fact, it bears a very striking resemblance to traditional wood. Available in a wide variety of colors, it can complement just about any theme you have in mind. 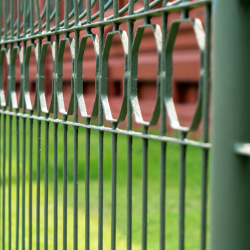 The biggest disadvantage of composite fencing is that it can be a little expensive. Generally, it costs around $35 per linear foot. When compared to materials such as vinyl and wood, its price can be as much as double. 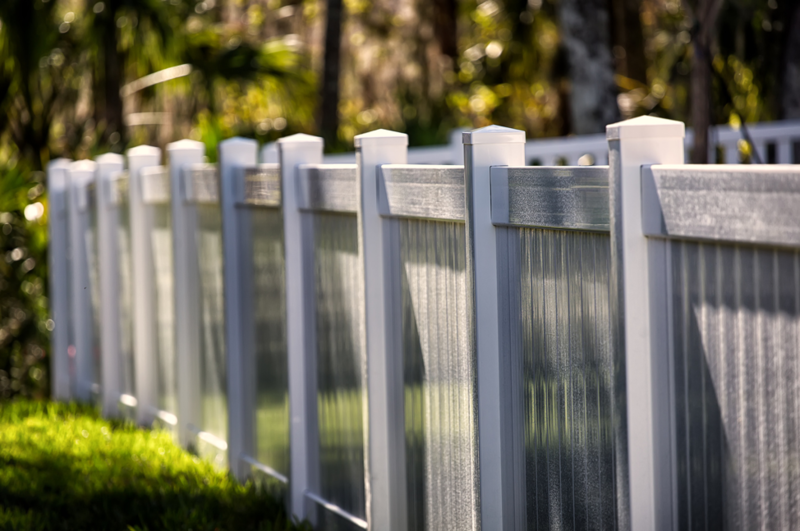 You should also be aware of the fact that, while water and sunlight won’t cause structural damage to composite fencing, they will often cause cosmetic damage. Sun and water exposure can cause colors to fade over time. Vinyl fencing is made out of pure PVC plastic. 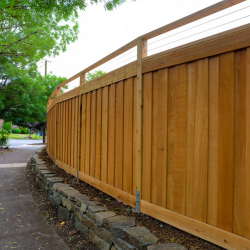 Attractive, cost-effective, and resistant to the effects of weather, it’s one of the most popular residential fencing materials on the market. Perhaps the primary benefit of vinyl fencing is that it’s relatively inexpensive. Not only is it affordable to purchase and have installed, it requires very little maintenance. Generally, you will spend between $20 and $25 for each linear foot of vinyl fencing. Vinyl fencing possesses an attractive, but unremarkable aesthetic. While it certainly doesn’t look bad, it’s not typically going to ‘wow’ anybody either. Because it’s made out of plastic, it’s not affected by either water or sunlight. In fact, aside from a bit of cleaning now and then, it’s entirely maintenance-free. Perhaps the biggest disadvantage of vinyl fencing is that it lacks durability. Generally, you’ll only get around 15 years of use out of a vinyl fence. Once it’s reached this point, its color will likely be faded, and it will likely have suffered from typical wear and tear. We should also mention that vinyl fencing is susceptible to physical trauma. If a stone or branch were to make contact with vinyl fencing, it could very well break off certain portions of it. Are you interested in installing composite or vinyl fencing around your yard? Looking to make use of professional fencing company in Arlington Heights, Illinois? If so, Action Fence has you covered. 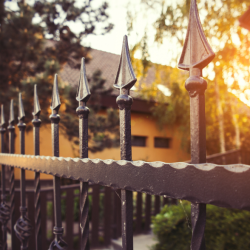 We are Arlington Heights’s premier installer of residential fencing, having installed fences around thousands of properties throughout the area. Whether you’re looking to install composite, vinyl, or some other type of fencing, we can help you. Contact us now to discuss your fencing needs!